Yes, we do make a great team. I feel like there is something more. 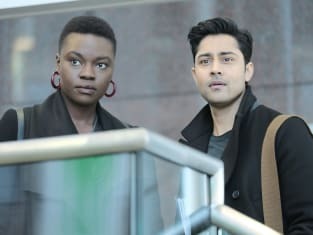 The Resident Season 2 Episode 16: "Adverse Events"